Get your tickets now for $25. Tickets will also be available at the door for $30! Children under 12 years old are free. 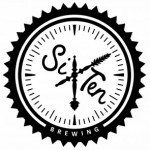 Six Ten Brewery, Vigo Imports, Uncle Matt’s Juice, M.E. Wilson Company, Allen F. Garber D.D.S., Java Planet, Maurcio Feado Bakery, WUSF Media, Mother Kombucha, Sprouts Healthy Communities Foundation and Tracy Copes Creative. We are seeking additional sponsorships of PestoFesto this year. We have business sponsorships that range from $250-$5,000. We also have “Friends are Family” sponsorship tables for individuals or groups to come out and support the Farm in their own unique way. 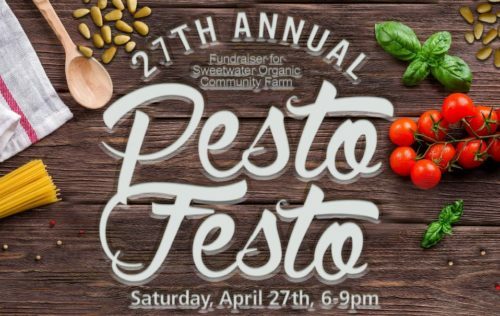 Please contact Chris at office@sweetwater-organic.org with any questions about PestoFesto, sponsorships, or other ways you can help.